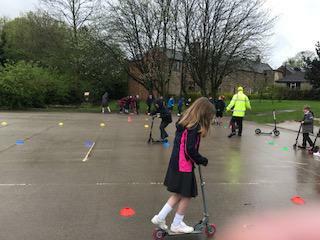 At St. John's we try to encourage children to be healthy and active all the time and travel safely around their neighbourhoods or to school. 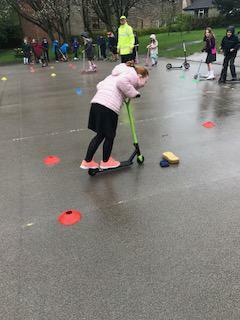 Safe Scooter Day allowed our children to learn the do's and don'ts of scooting safely. 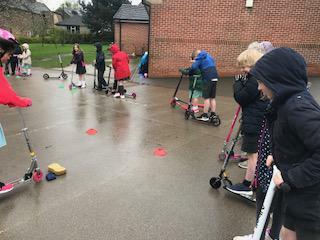 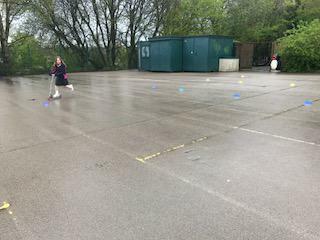 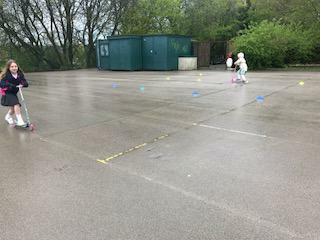 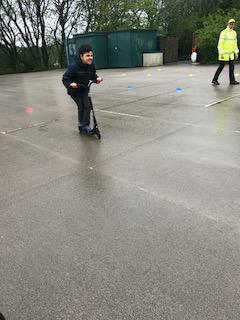 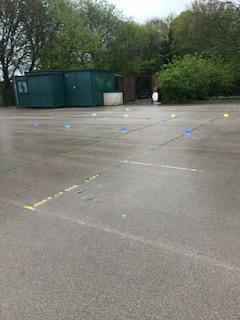 Mr Hallam's class scooting safely, even in the rain!